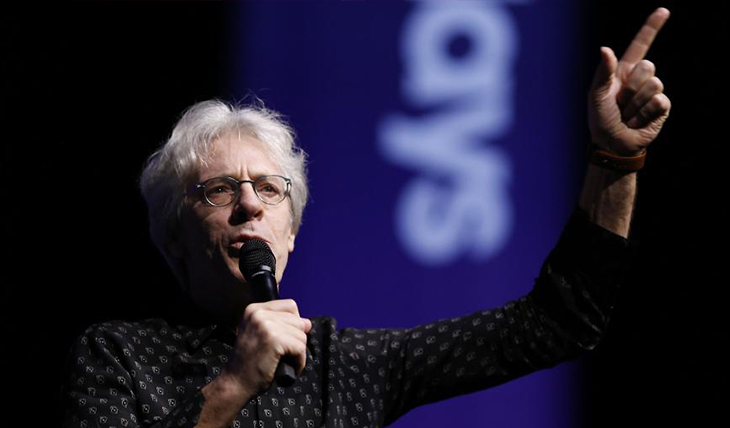 Stewart Copeland: STEWART COPELAND interview on INDIEPOWER! 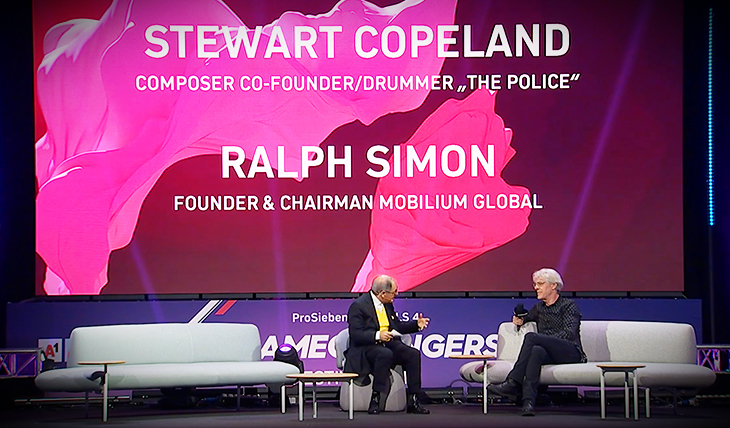 THE POLICE co-founder, drummer & Rock 'n Roll hall of Fame member Stewart Copeland Rocks INDIEPOWER TV! Stewart takes us DEEP INSIDE growing up internationally, finding STING & launching THE POLICE during the birth of Punk-New Wave explosion in London, becoming one of the biggest & most influential bands of alltime, scoring movies, writing concertos for orchestras, operas, & ballet, & much more as an 'indie artist'1 That's INDIE POWER!